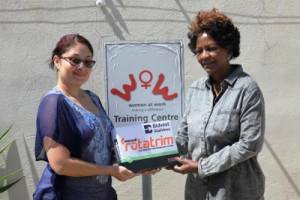 Waltons Namibia recently supported the Women at Work Training Centre by sponsoring 15 boxes of printing paper for manuals and study material. 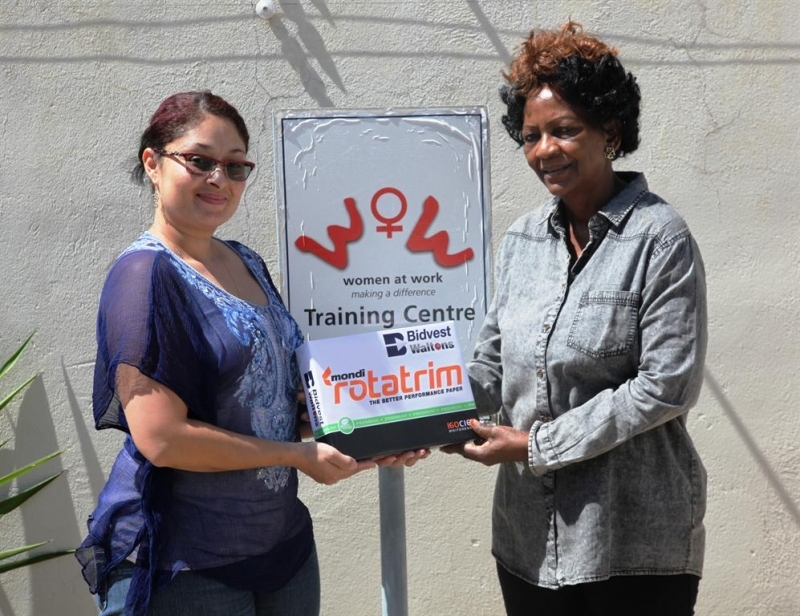 Adine Persendt, office administrator at the training centre, and Eunice Mudjanima received the paper. Eunice, a former student, is now assisting in training other home management students and represents just one of their success stories at the training centre in Suiderhof. “Sponsorships to organizations like Woman at Work is part of our corporate obligation to maintain a balance between the economy, the ecosystems and the environment,” says Janine Briedenhann, marketing manager of Waltons. “Waltons' social responsibility goal is to be involved actively in society by performing activities which directly advance social goals,” she says. Waltons Namibia is the only national, regional and local supplier in Namibia who offers a complete office supplies solution and its product portfolio consists of 7 000 listed lines to cater for all customer needs. 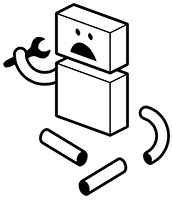 Women at Work Training Centre is a non-profit association incorporated under section 21 of the Companies Act and was established by Riana Brandt in 2009. It offers training to disadvantaged unemployed Namibian women, equiping them with skills to empower themselves for entrepreneurial activities and/or utilizing the acquired skills to secure employment. They offer training in home management, needlework and dressmaking, office maintenance and other specialist courses. Women at Work also offers short courses for office cleaners and assists the home management students to ensure employment through an efficiently run employment bureau.